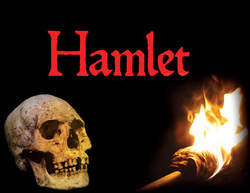 Something truly is rotten in the state of Denmark when the ghost of Prince Hamlet’s recently-deceased father appears in the night, claiming he was murdered by his brother Claudius. 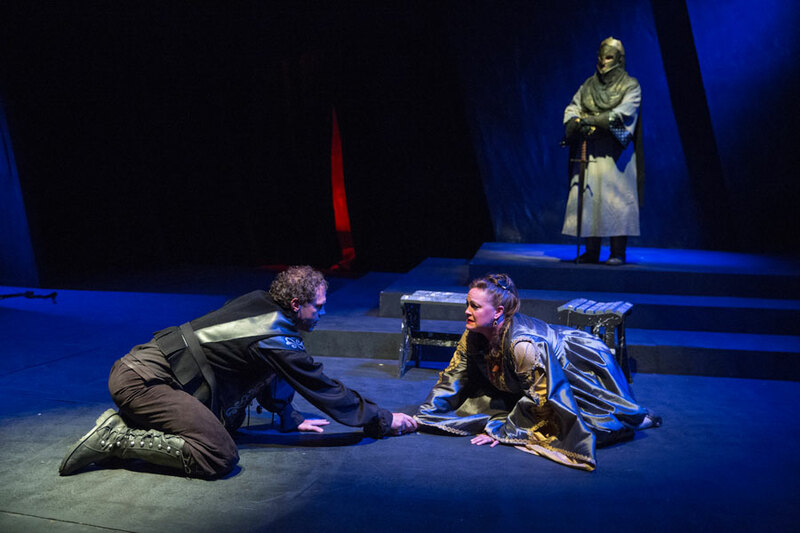 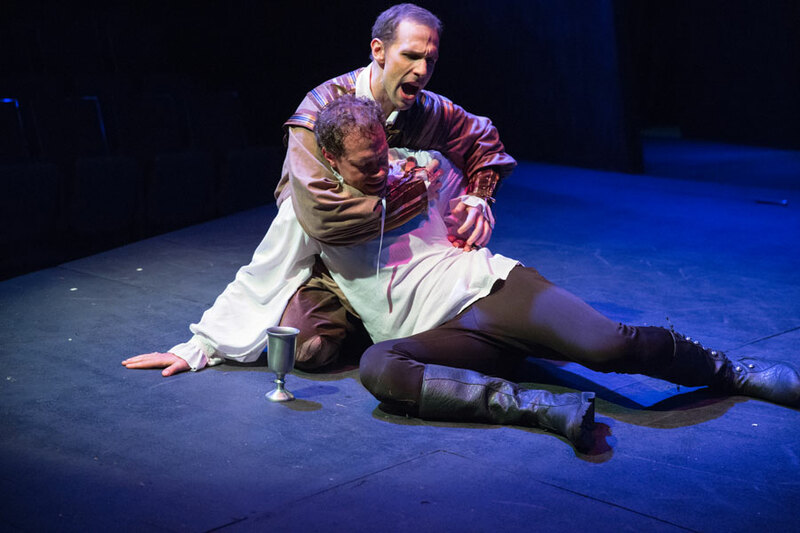 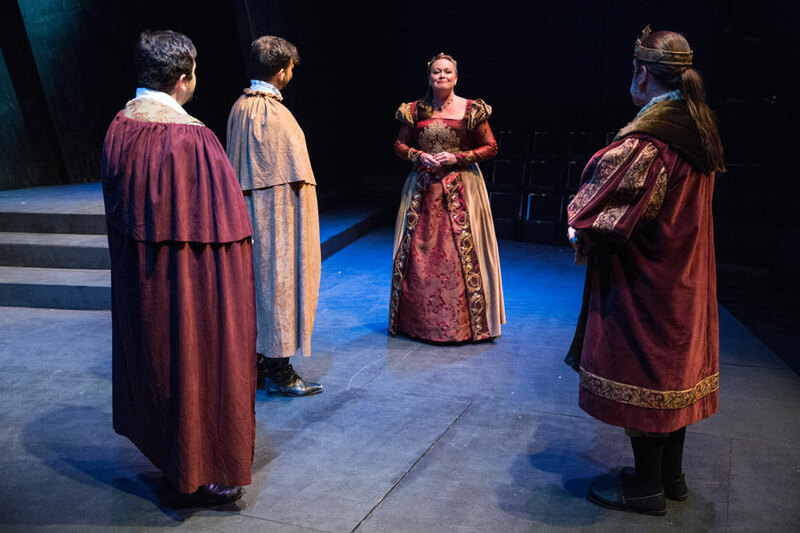 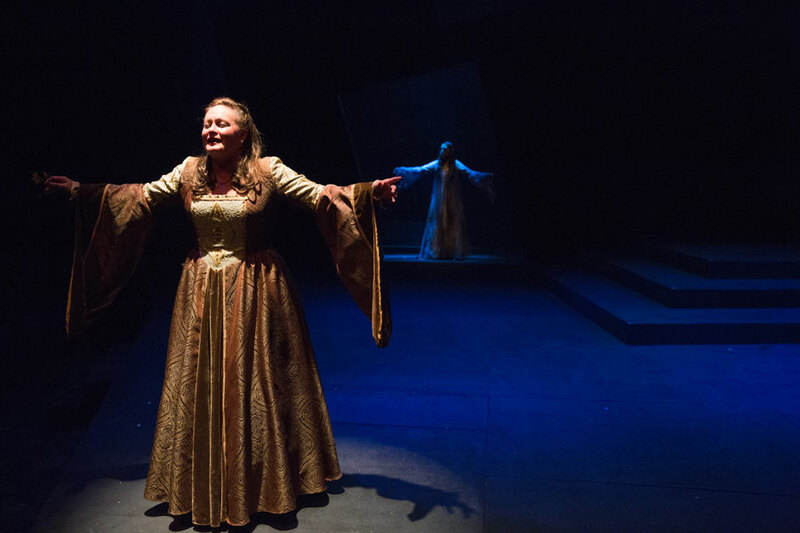 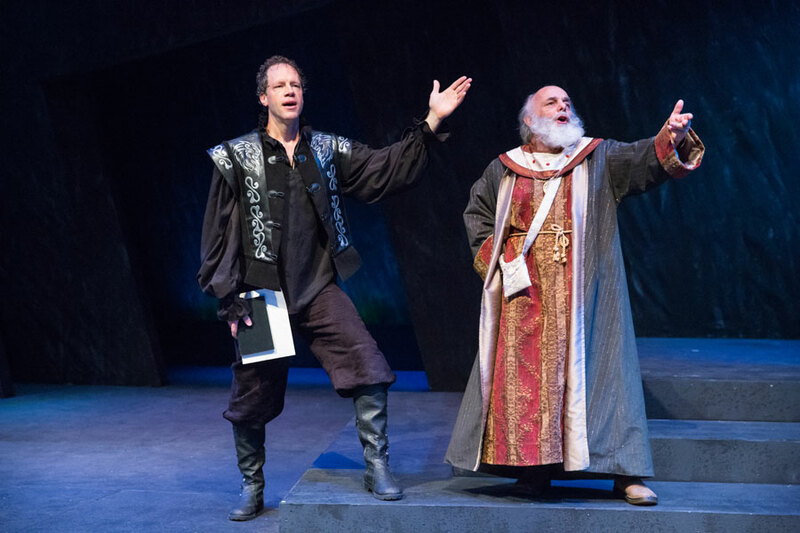 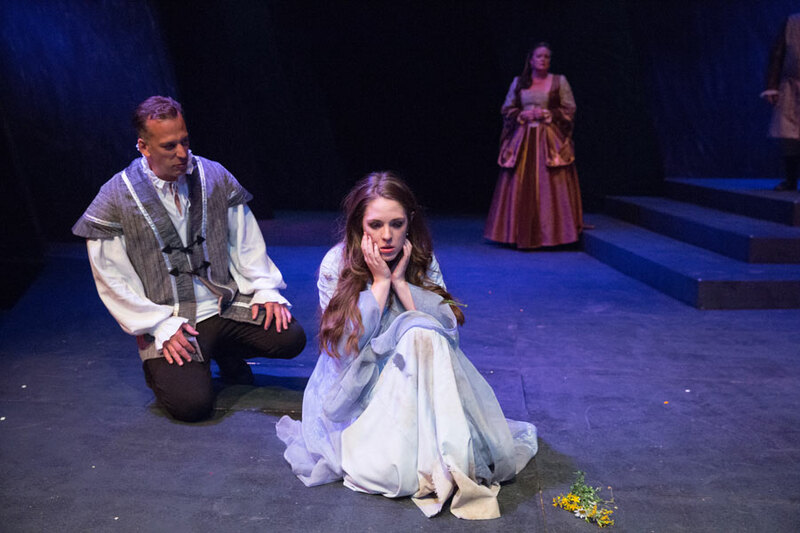 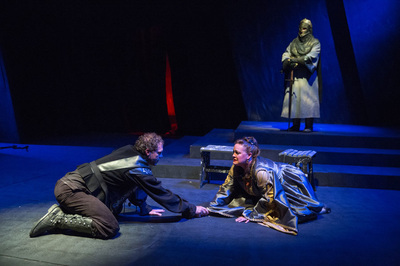 This spectral visit by the former King sets Prince Hamlet on a path of retribution, intense inner struggle, and ultimately great tragedy for all. 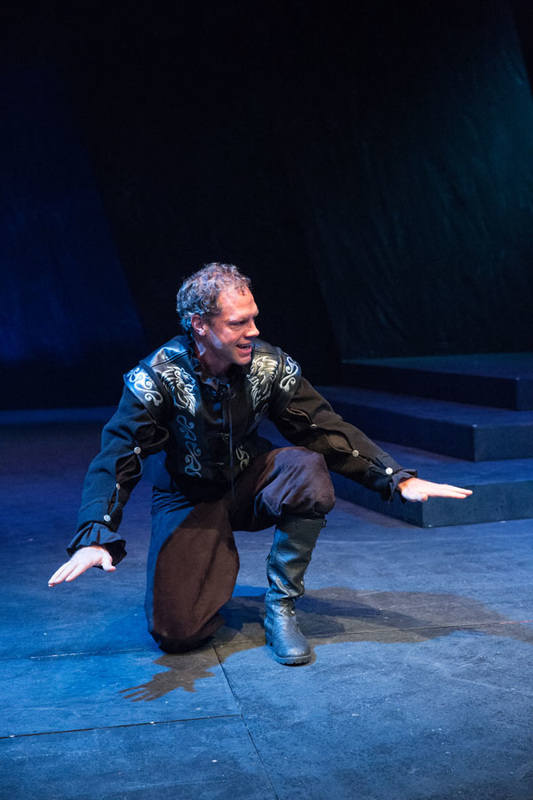 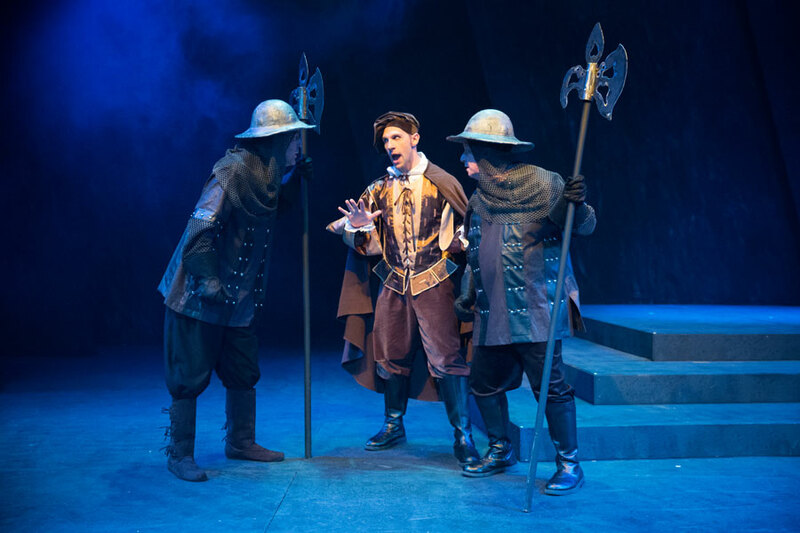 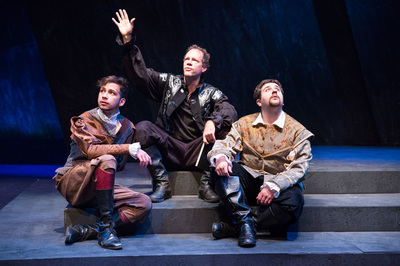 Hamlet is a legendary tale of revenge, rich in vivid imagery, complex characters, and powerful language, bolstered by Shakespeare’s unrivalled humor and wit, which allow the audience to connect emotionally with the characters and their struggles. “To be or not to be: that is the question.” Our classic production of this time-honored tragedy will remind you why Shakespeare remains the most-produced playwright of the English language.